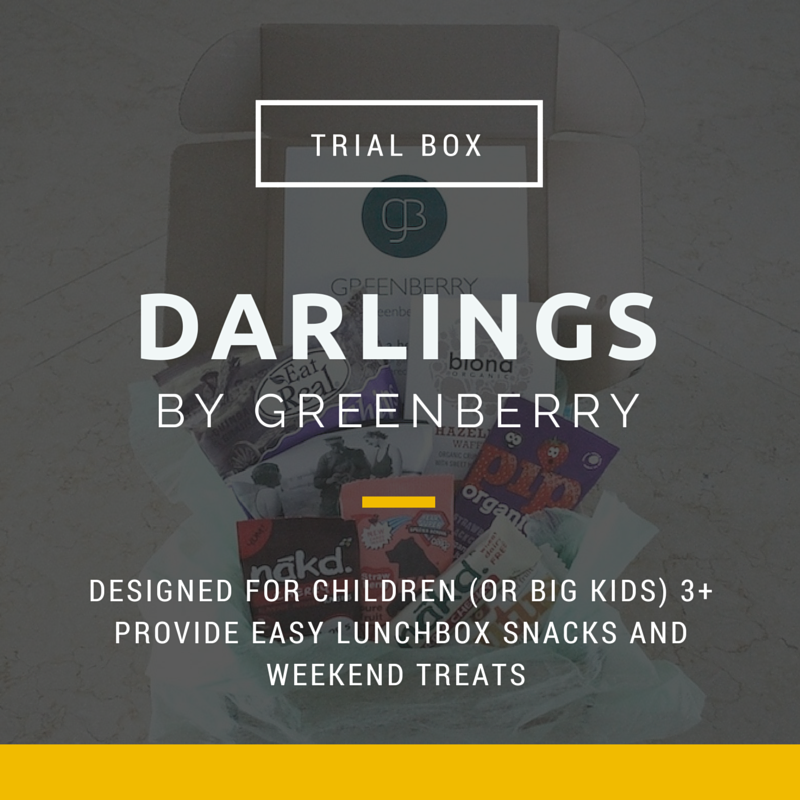 Trial version of Greenberry's Darlings series. Designed for children (or big kids) age 3+ to introduce them to delicious healthy eating from a young age. Provides easy lunchbox snacks or weekend treats.